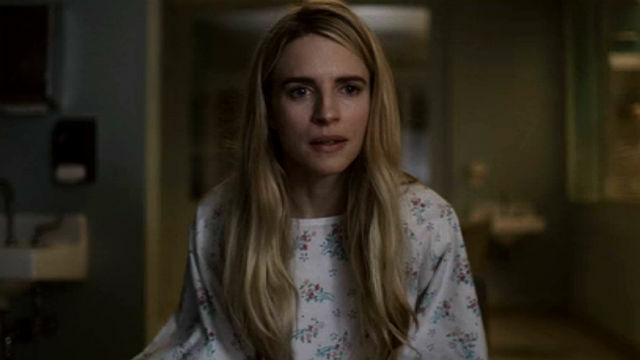 Netflix’s The OA is back after more than two years since it debuted. At the end of the first season, the boys and BBA performed the five movements, and Prairie was shot. The OA season 2 episode 1 took place in 2016 San Francisco in an alternate universe. Karim Washington was a private investigator, and an old Vietnamese woman wanted him to find her missing granddaughter, Michelle Vu. The woman was homeless because Michelle’s father had disappeared, and the family was evicted. Michelle had moved to San Francisco and was sending back money in Ether. Before Michelle disappeared, she had sent her grandmother $31,000. Donald, the young son of a family Michelle was living with, showed Karim an abandoned house where Michelle stayed. Michelle used her phone to play a puzzle game, Q Symphony, to earn money. 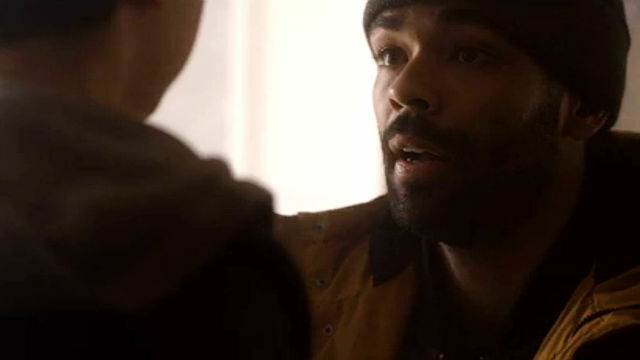 Donald unlocked Michelle’s phone for Karim, but a teenager attacked him, took the phone, and jumped out of the window to his death. Karim found a house where Q Symphony players hung out. They recognized Michelle, but she had left the group. Fola showed Karim how the puzzle game worked. There were 5 levels of rewards, with the final prize being $1 million. Through friends, Karim determined that the game could be a recruitment or crowdsourcing tool. Tess suspected Pierre Ruskin, an angel investor for recent technologies like ridesharing and blockchain, was behind it. After tailing Ruskin, Karim was able to get into the Q Symphony headquarters with the cleaning staff. He believed Michelle could be there. While crawling in a vent, he saw a large room filled with people in beds while scientists monitored them. The people in beds were describing their dreams into a device, and a machine was at the center of all the beds. Ruskin spoke on the phone with the Prairie of this universe, who went by her birth name Nina Azarova. While on the ferry, Prairie, who had flatlined in the back of an ambulance in the previous universe, jumped and awoke in Nina. She collapsed on the ferry and woke in a hospital. Prairie discovered that Joe Biden was president in this world, and Nancy on a Skype call didn’t recognize her, leading her to understand that it was an alternate universe. The hospital wanted to have her committed. A woman gave Prairie the option to go to a fancy hospital called Treasure Island. At her penthouse apartment, Prairie learned that Nina had never gone blind and her father was alive. She believed, in this universe, that she had never gotten on the bus and had the NDE. At the hospital, Homer was a third-year resident, and he didn’t recognize her. He took her to see Hap, who knew she was Prairie and not Nina. Scott, Rachel, and Renata were all patients, and they seemed to recognize her.